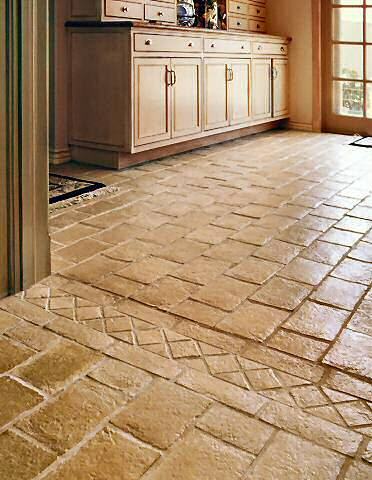 Ceramic and porcelain tile flooring is a beautiful and practical alternative to other natural choices such as hardwood and stone flooring. 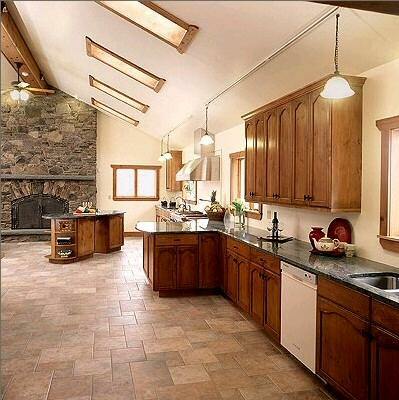 Ceramic tiles have been a popular building material for literally thousands of years. 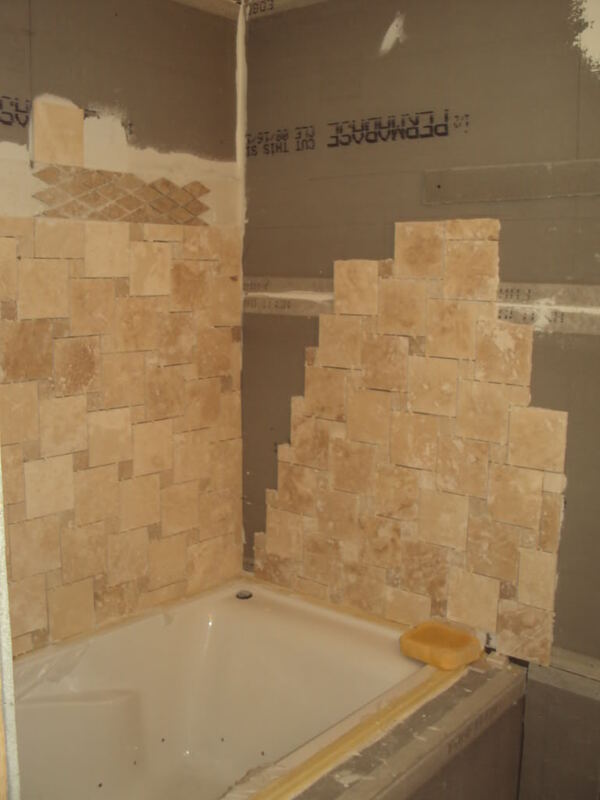 Comprised of clay, water and other natural occurring minerals, ceramic tile is a beautiful, durable choice for your home. 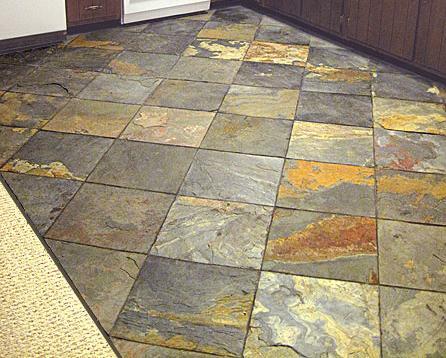 Tile flooring is available in a variety of sizes, colors and shapes making it a perfect fit for any home. Convenient shopping – Browse our beautiful showroom, or schedule an in-home showing. 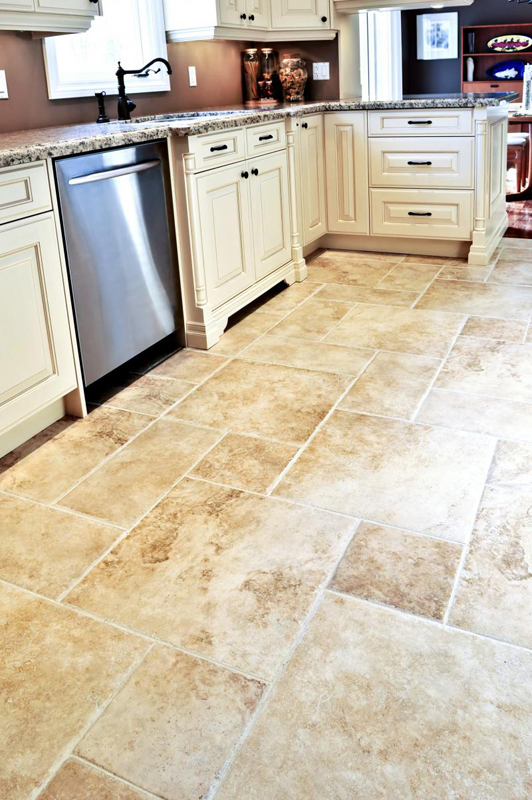 Wide selection – With a huge array of different styles and manufacturers or ceramic and porcelain tiles, we can help you find the tile flooring that is right for you. 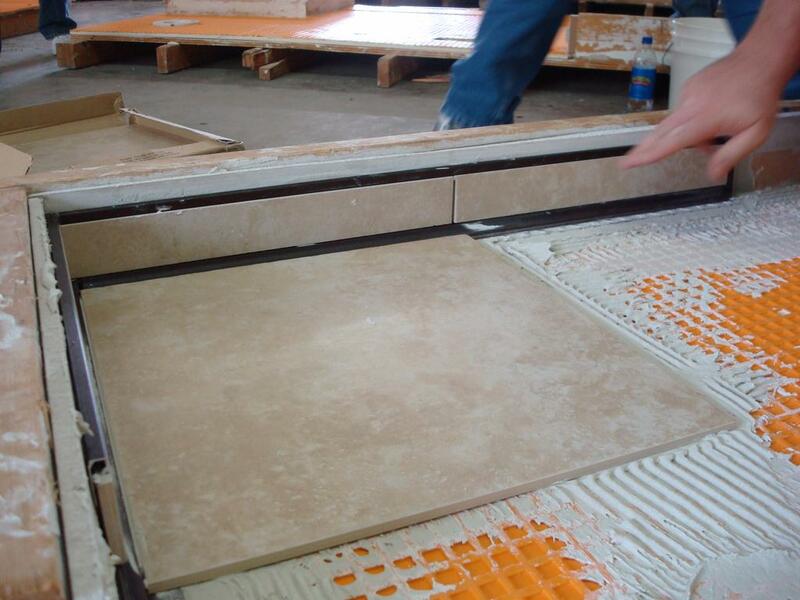 Expertise – Nobody knows tile floors like M&R. Our experts are standing by to guide you through consultation, selection, installation, and maintenance. 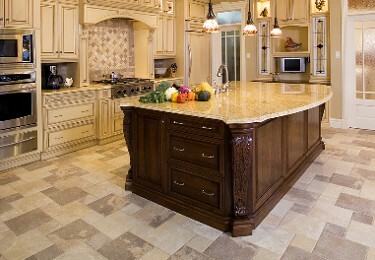 Tile flooring is quickly gaining in popularity among homeowners because of its easy care and durability. 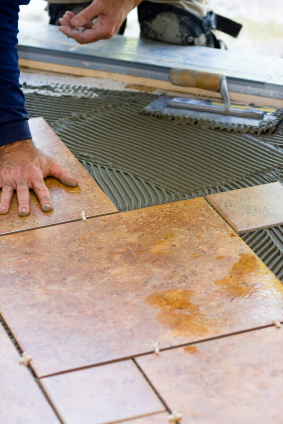 With a long list of benefits, it’s easy to see why so many choose ceramic tile. 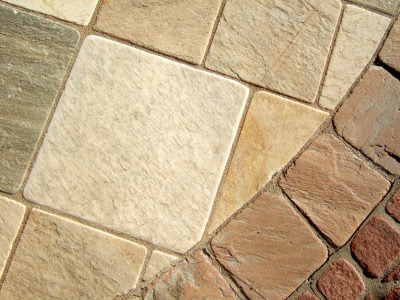 Ceramic tile is tougher than other natural flooring and it’s very difficult to scuff or scratch. 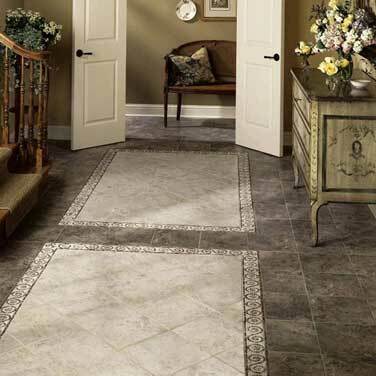 Properly installed ceramic tile can provide a beautiful floor for your home for years to come. 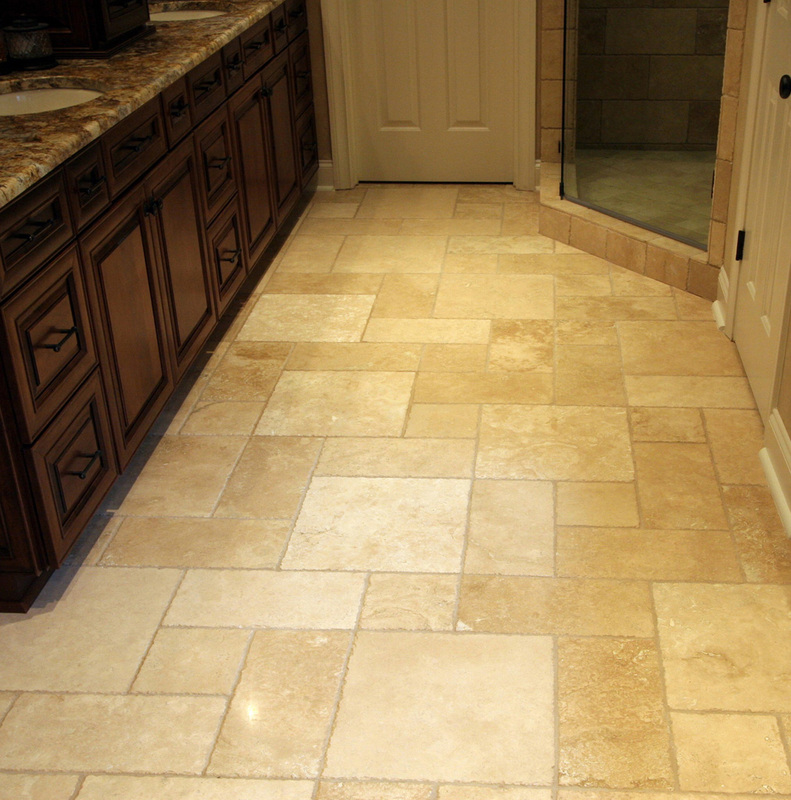 Your new ceramic tile flooring will be scuff resistant, stain resistant, and can be easily cleaned with a mop and common household cleaners. 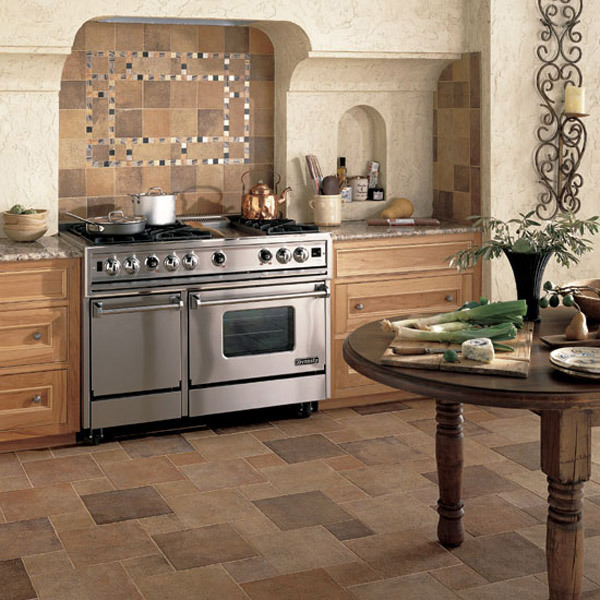 Because it’s low maintenance, ceramic tile is a smart choice for active households. 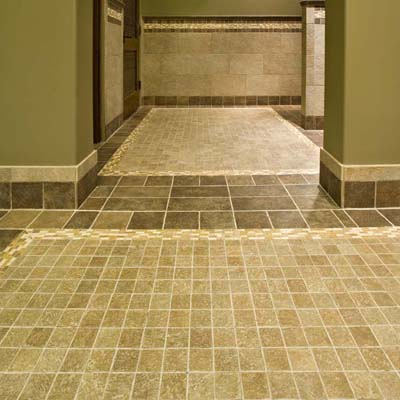 New technology has allowed ceramic tile to become a versatile flooring choice with many different options for size, style, shape and color. 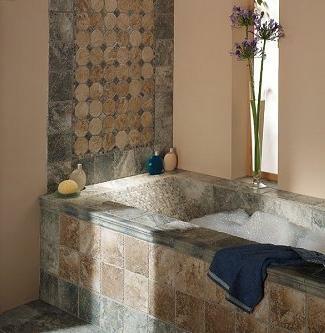 No matter what your unique taste, ceramic tile can provide the specific design element you need to create the right look for your home. 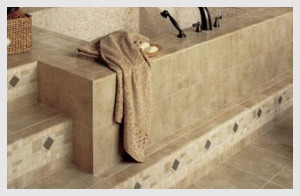 Kitchens & Baths – When durability is important rely on ceramic flooring to provide the same beauty as other natural floors, with a tougher resistance to moisture, fire, spills and scratches. 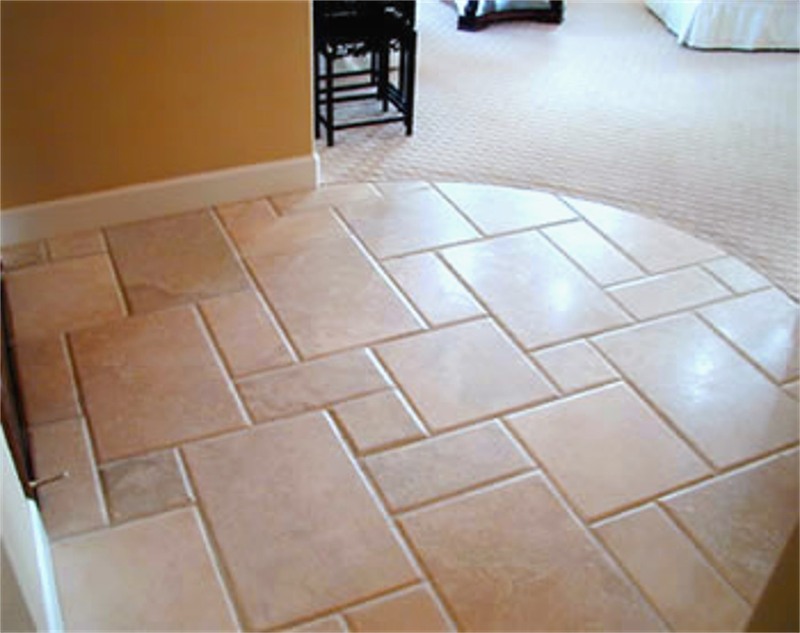 With Pets & Children – Enjoy the pitter-patter of little feet on your ceramic tile flooring without any worry about scratches or scuffs. 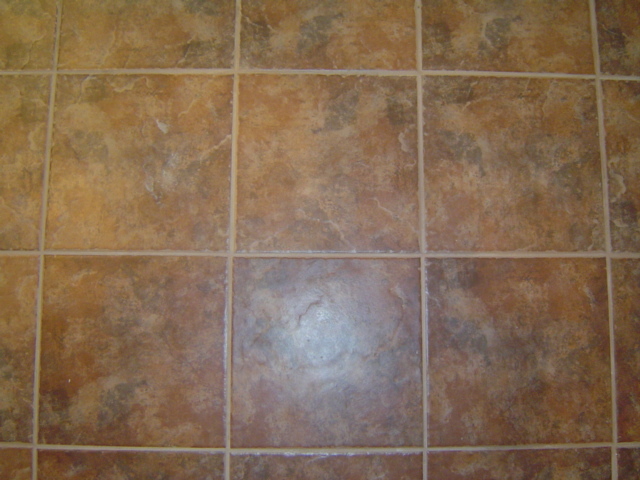 Ceramic tile floor is built to last and can stand up to heavy traffic, spills, and accidents from pets and children.